Description: Games Workshop, 2014. First Edition, Hardcover. Very Good Condition/No Dust Jacket. 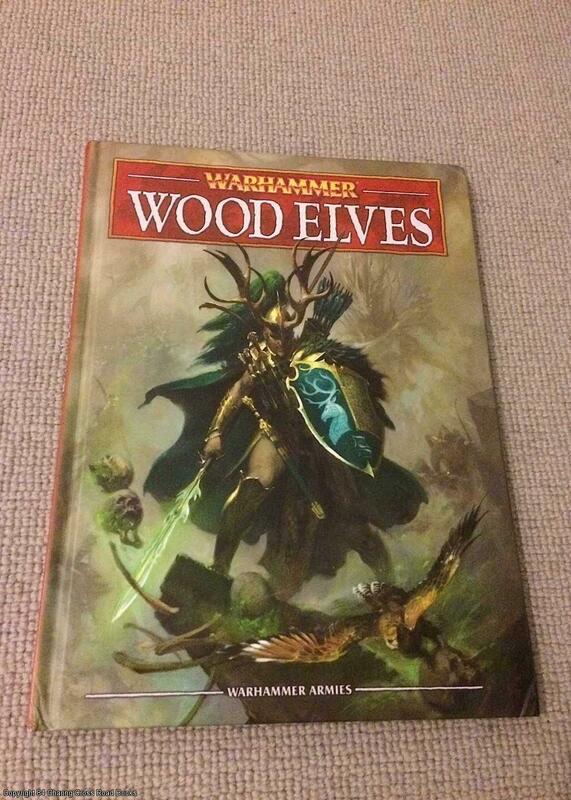 9781782532873 VG- 1st ed 2014 Games Workshop hardback with illustrated boards, no jacket as issued. Spine ends a little pushed and corners a little bumped else VG and unmarked. Sent Airmail at no extra cost; Quantity Available: 1. ISBN: 1782532870. ISBN/EAN: 9781782532873. Pictures of this item not already displayed here available upon request.